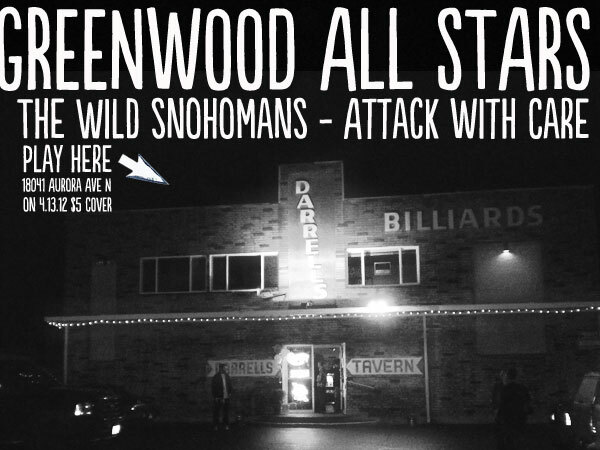 COMING IN SEPTEMBER: Dual Birthday Gig at the Angry Beaver! 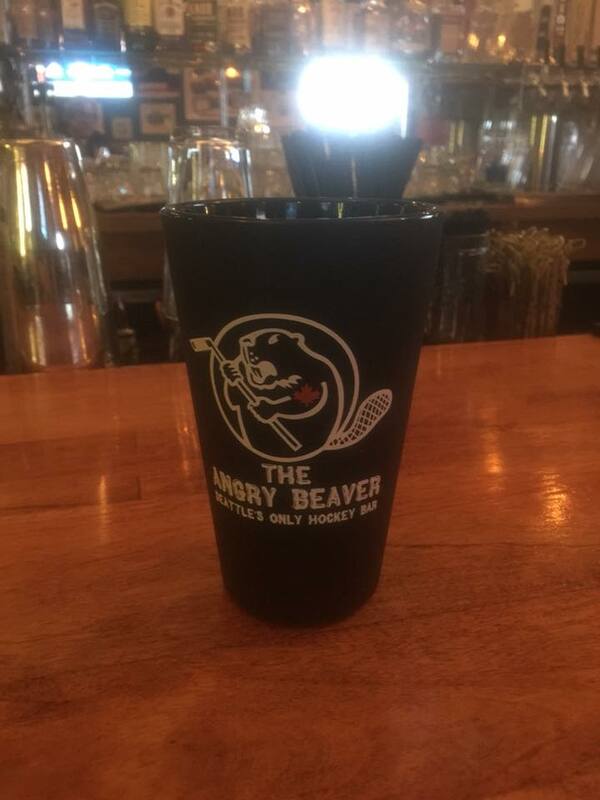 Our recent late June gig at the Angry Beaver was a smashing success. So much that we were already invited back for a late summer return gig, currently being planned for a Saturday night in mid-September. We will announce the exact date once it is nailed down. 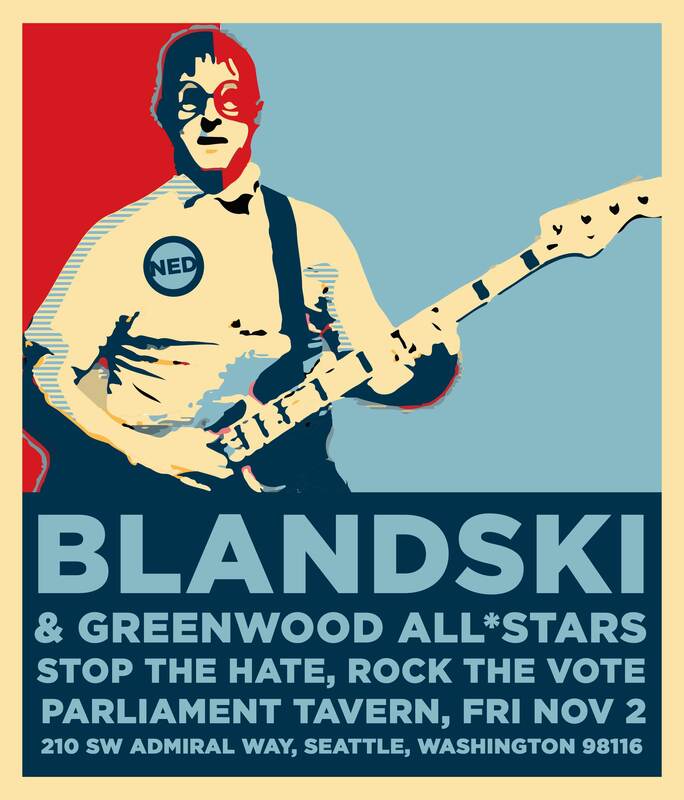 This show will be a birthday celebration for two of our band members, bassist Matt Norris and drummer Dan Moore. Both Matt and Dan were born in September (we won’t tell you which years though) so we’re going to celebrate both b-days at this gig. Add the two birthdays in with the usual no cover charge policy, and you have three more great reasons to come join us for another fun night of drinks, grub, and live music at Seattle’s one and only hockey bar! 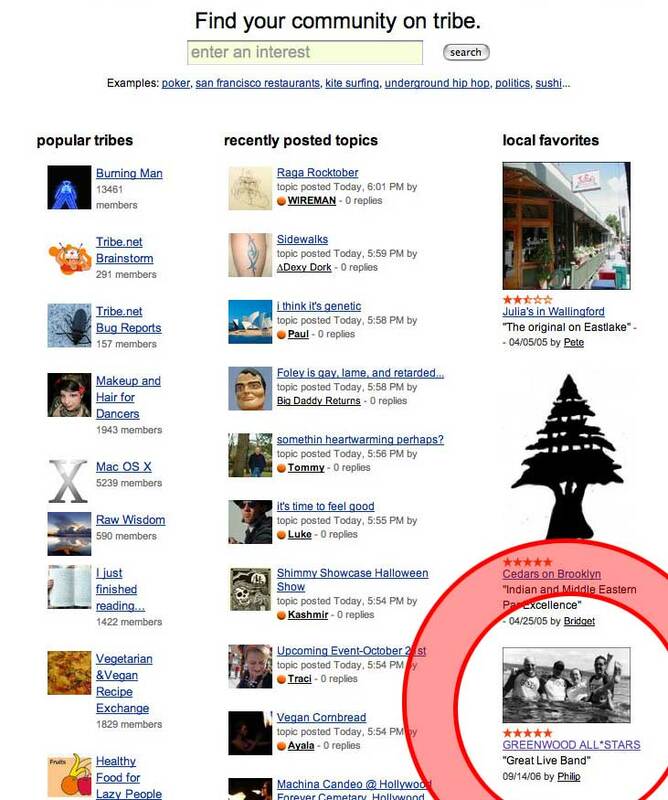 We’re very excited to be appearing for the first time at the Substation in the Fremont/Ballard area of north Seattle. 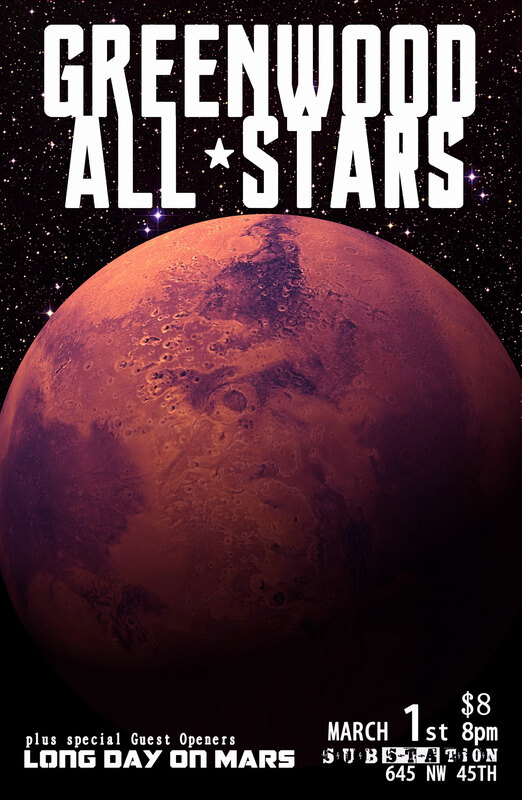 In fact, the Substation is right around the corner from our rehearsal space, so I think we can classify this as a “local gig” :-D we’re also looking forward to playing with Long Day on Mars. 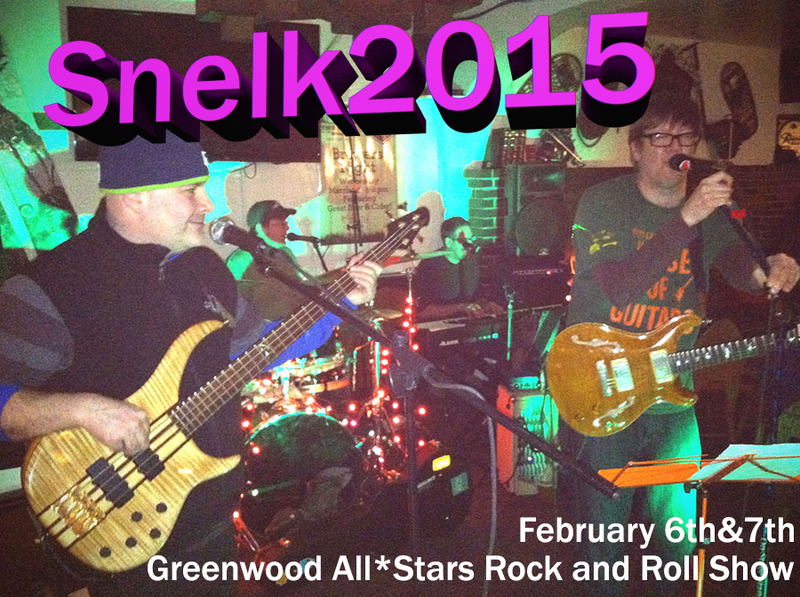 Book your rooms now, GWAS band will be back at the Snorting Elk Cellar for one weekend only in 2015. We play three sets a night. 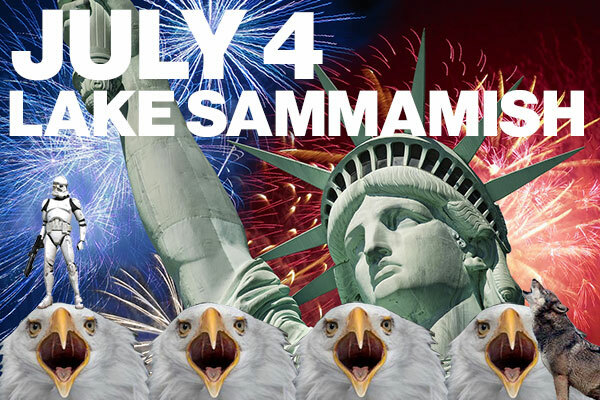 If you have a boat, take it to Lake Sammamish on Friday July 4th. 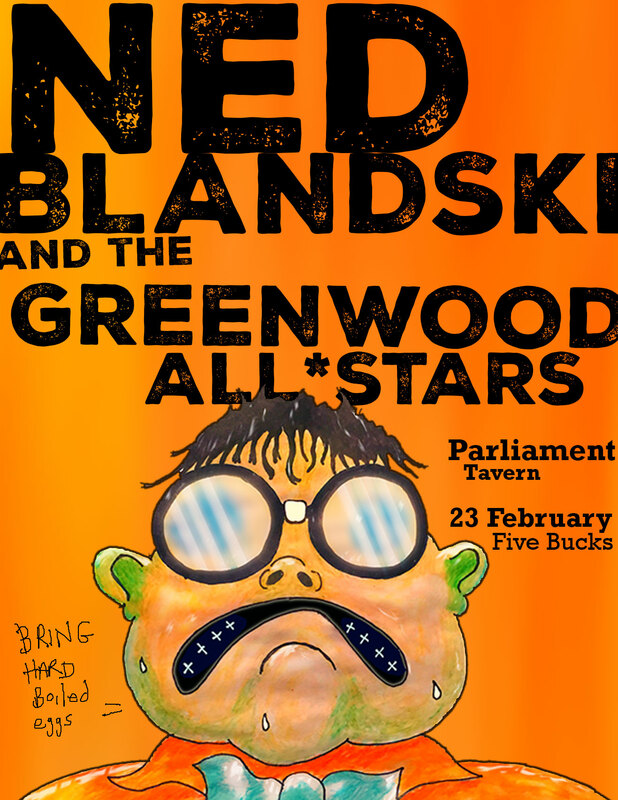 Then head to the south eastern shore and listen for the amazing music between 2pm and 6pm. GWAS band will playing on a dock, doing a special AMERICA theme set because freedom!! 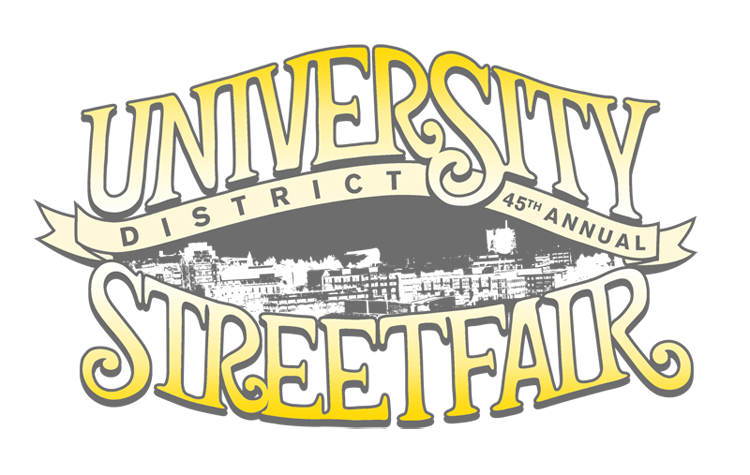 We’ll be at the U District Street Fair on Saturday May 17th at 10am. Fun times on the beach! Hope to see you there! GWAS band plays at 10pm at Club Fuel in Pioneer Square. 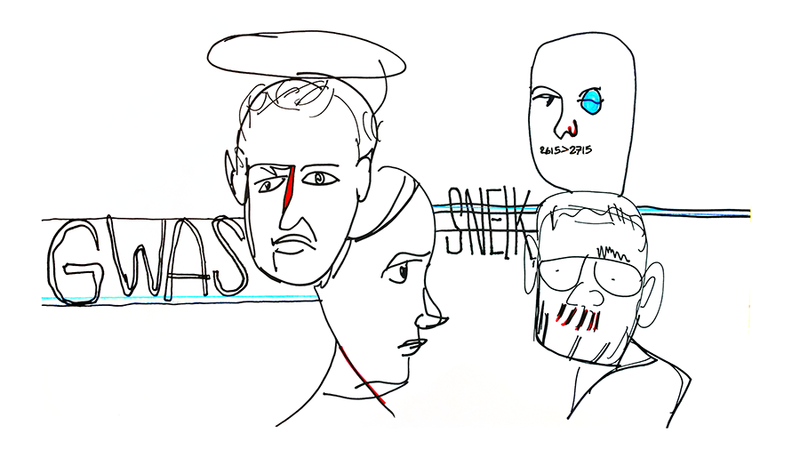 SAT 10/6. FREE. ALL AGES. KID FRIENDLY. 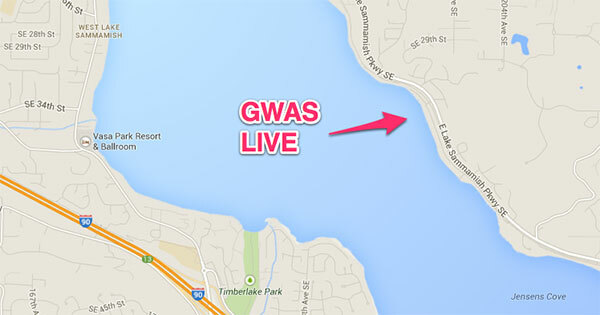 GWAS set from 6:30PM – 8:00PM. SammaBash, or SamamaBash, whatever you wanna call it. 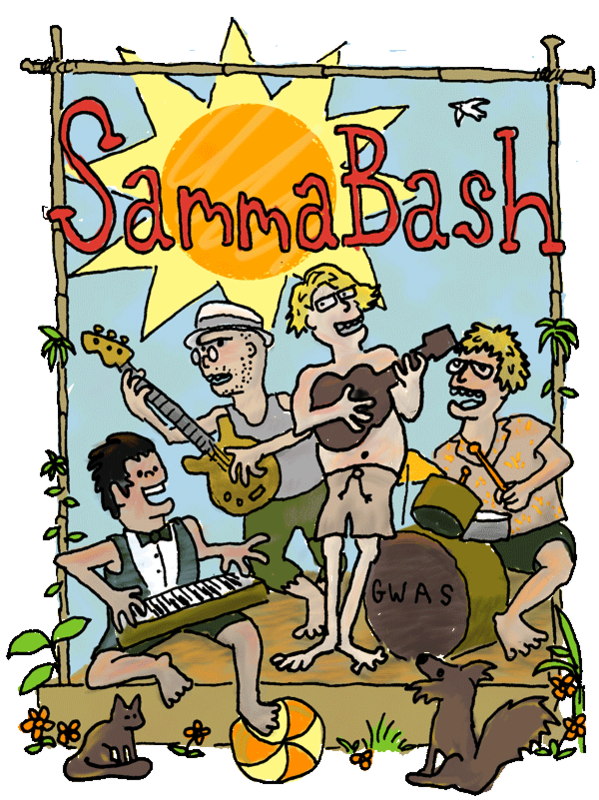 We’re playing a private party at a beachside resort on Lake Sammamish on August 25, drop us a line if you’d like to go. Come check us out on Memorial Day Weekend. Come check us out at Darryl’s Tavern on Friday, April 13th.